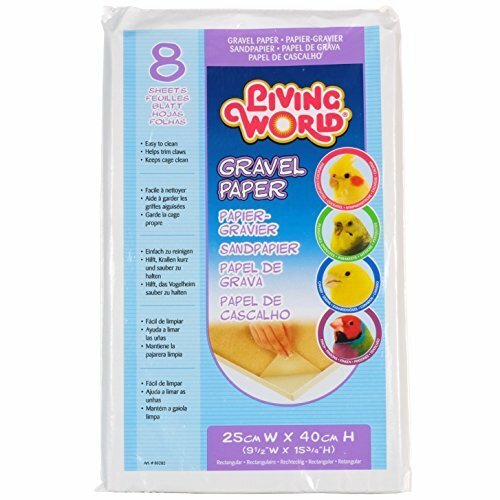 Living World Gravel Paper is a pre-cut paper made with a gritty surface that helps trim bird claws, and is perfect for all bird cages. 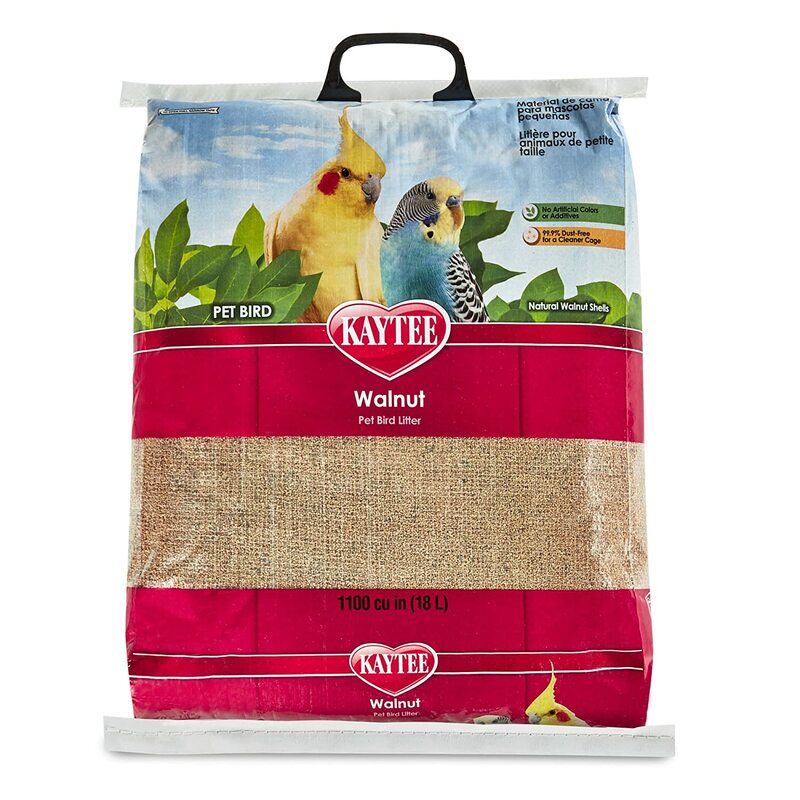 When your bird ingests the gravel, the grit helps crop digestion. 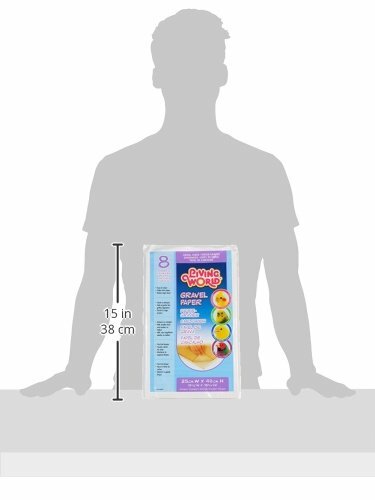 The gravel paper helps ensure proper digestion. 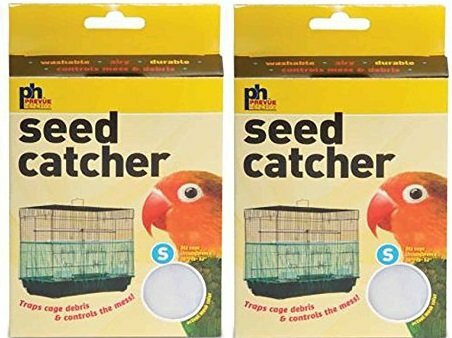 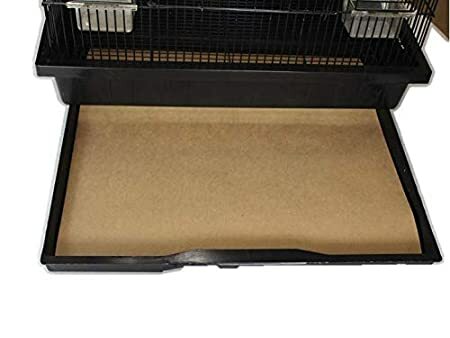 The Living World Gravel Paper is safe for your bird and will make cleaning your pet's cage a lot easier.